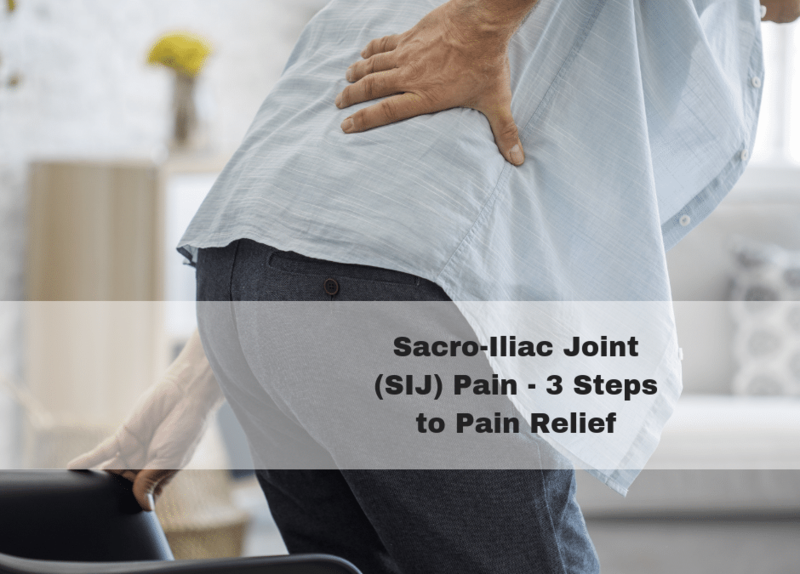 Sacro-Iliac Joint (SIJ) pain can be tricky to treat at times, and it’s often overlooked by doctors and physical therapists alike. This is because changes in the alignment of the SI joints won’t typically show up on imaging, such as x-rays or MRIs. Instead, we use different techniques to diagnose SIJ pain, such as your pelvic landmarks and leg lengths. When this information is combined with your physical exam, we can usually narrow down the alignment of the SI joints, and from there we can figure out how to get you back in good alignment and out of pain. 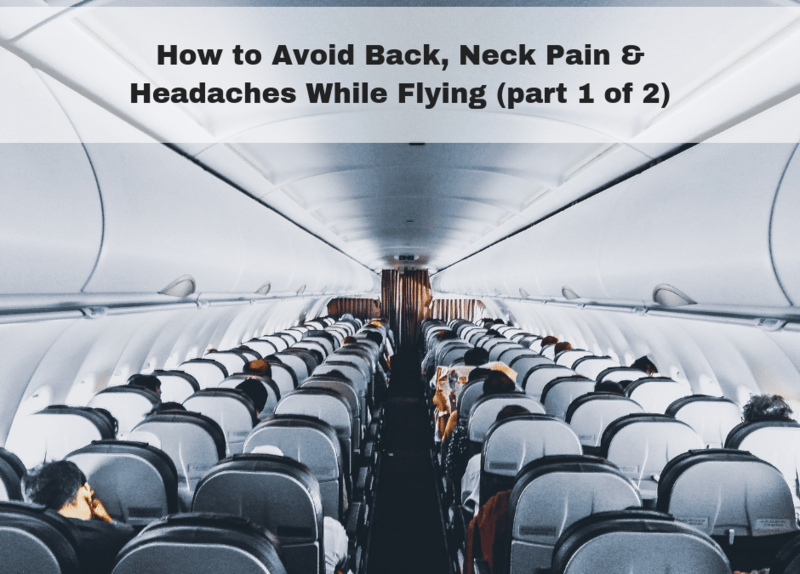 And while this is difficult to do on your own at home, I wanted to share an effective treatment technique for the most common type of SIJ pain we see, which is an anterior rotation. In the video, I’ll explain how to assess your pelvic alignment, and then I’ll go into the technique. Sacro-iliac joint (SIJ) pain is the third most common cause of lower back pain and sciatica that we see in the clinic (behind bulging discs and degenerative changes). In today’s video, I’ll tell you our 3-step approach to helping people eliminate this type of pain. 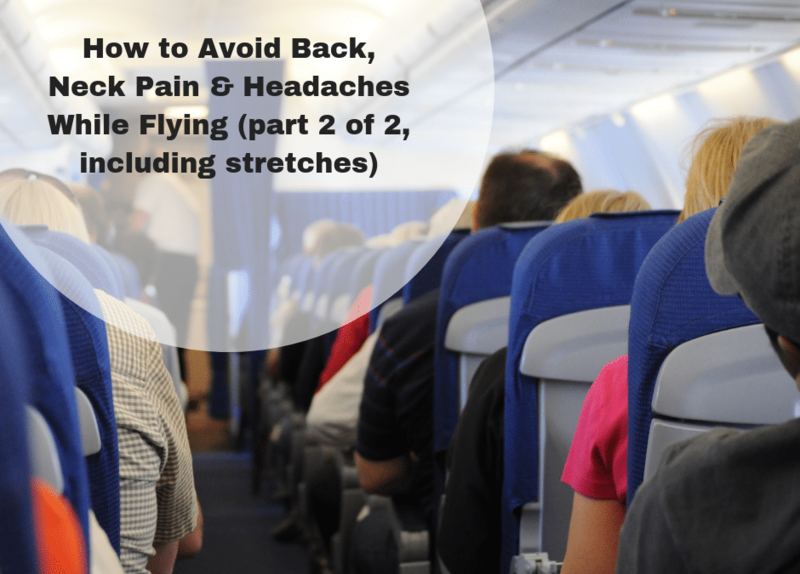 This approach is very effective for treating SIJ pain, which is often overlooked by doctors and therapists. So if you think you have SIJ pain, and you’re to learn how to get rid of it for good, I think you’ll like this video!